Who Makes the Best Craft Beer in Calgary? 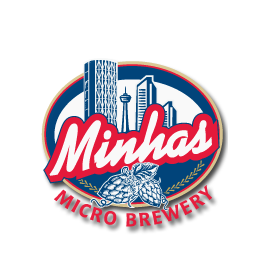 Best Calgary Brewery — The Minhas Micro Brewery? Are Brewery Tours Worth It?